I'm really into the home stretch here with the final month. I'm surprised I've made it this far but so happy I'm here. I am almost caught up with all the posting that I've been behind on. I most definitely will be by December 31! It was a bit much to ask to try to stay consistent the entire year, but I'll be glad if I end up with 365 short stories. That's a feat I'll be proud of. November was a fair share of Kate Chopin and Ambrose Bierce, which was a very curious juxtaposition that I enjoyed. 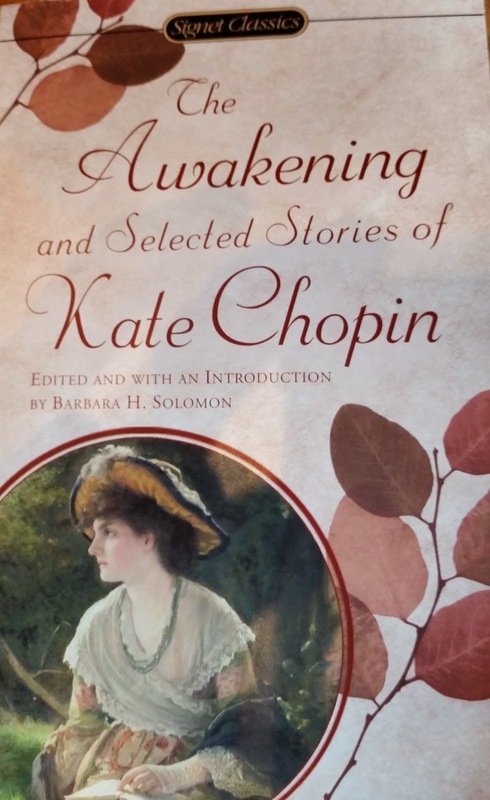 I appreciated reading new stories by Chopin that I hadn't encountered before and discovering more and more I like the way she captures elements of life. 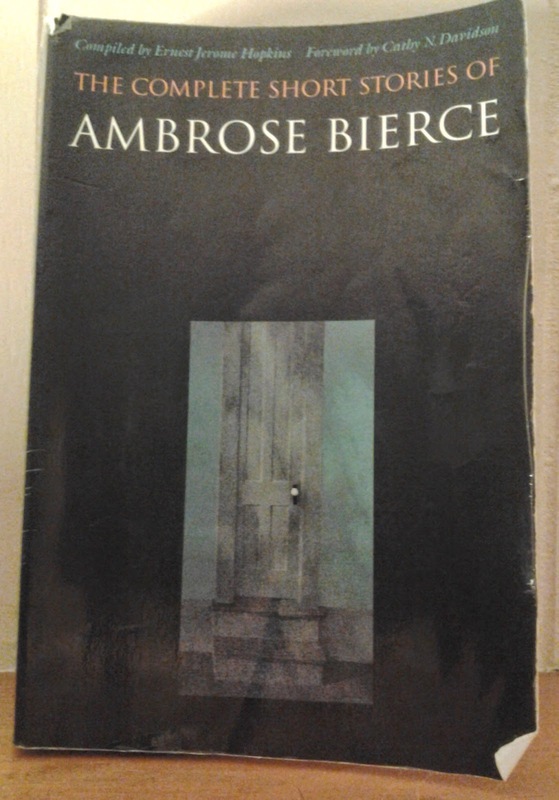 By contrast, I am glad to be closing in on Bierce to be done with him. I am glad that I have read the entire works of the man, but am also tied of seeing the same thing time and again. So we're down to the final month--I wonder what new reads it will bring!